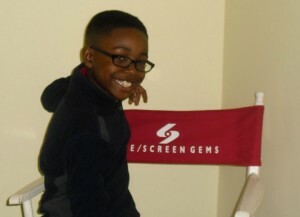 In 2010, Niles signed with J. Pervis Talent in Atlanta which includes Joy Pervis, who is known for discovering Dakota Fanning and others. 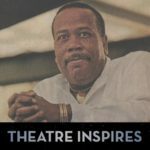 Additionally, Niles made his theatrical debut as “Young Martin Luther King, Jr.” in the musical “I Dream” in Atlanta. The musical ran in the summer of 2010 and was directed by the renowned Jasmine Guy. 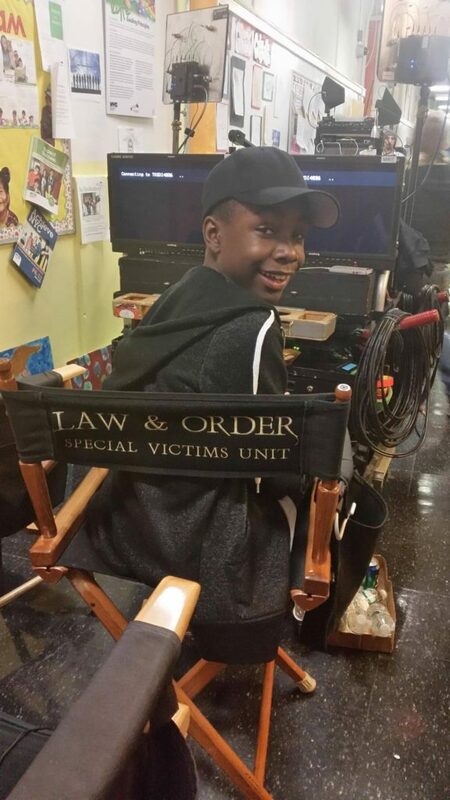 Ready to take his career to the next stage, Niles relocated with his family to New York City in August 2010. 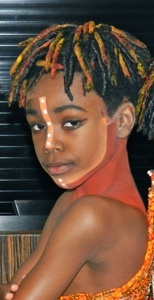 After beginning a series of auditions in November 2010, the next stage was ready for Niles when he was cast as “Young Simba”. 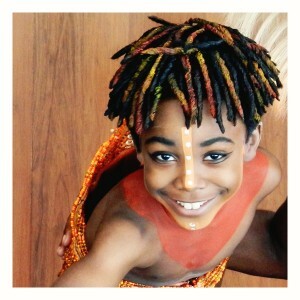 Currently, Niles is performing as Young Simba in Disney’s The Lion King musical North American Tour. So far he has performed in Ottawa, Ontario, and Montreal, Quebec and is looking forward to Syracuse, Buffalo, and Denver, Baltimore and other cities and stages. 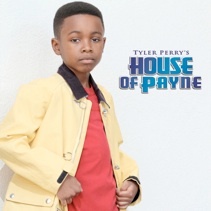 While on tour, he will also make his television debut in an episode of Tyler Perry’s House of Payne.